Reasons to register APBR! Here you will learn about the many great benefits and services available and how we provide the largest package of services of any registry in the entire industry. 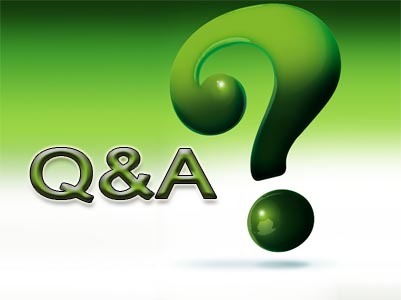 Here will list many of the general questions we receive. If you have question a this is a great place to start. 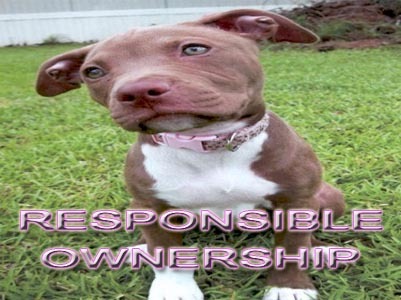 Are you a responsible owner? What does it mean to be a responsible owner? Learn what responsible ownership does and does not mean. 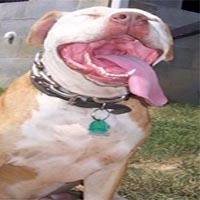 Thinking about breeding Pit Bulls? There is a RIGHT WAY and a WRONG WAY about breeding? 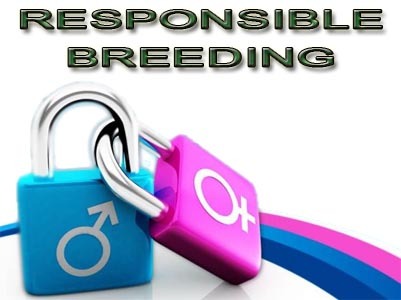 Breeding the wrong way is irresponsible and can lead to unwanted puppies and high personal expenses. How much are your Pit Bulls worth? 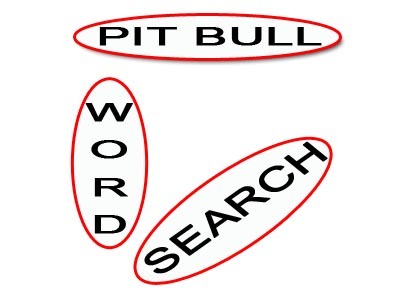 Learn how to assess and and add value to your Pit Bull stock. 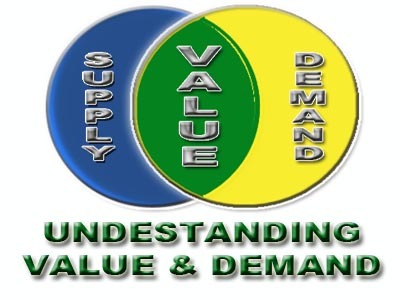 Is an unwavering standard important to you? Feeling disenfranchised by other registries inability to stand firm in what a standard should be? 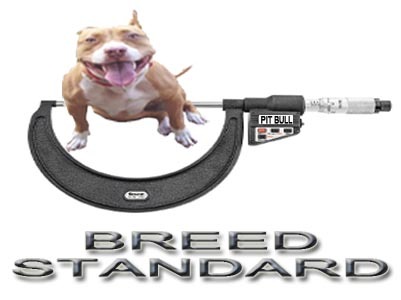 Tired of other registries not knowing what they really believe their standard on the Pit Bull breed should be? Worried you may be the next target of discriminatory bias or internal registry politics? 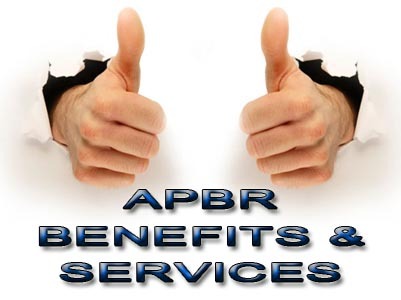 The APBR believes in a single unwavering standard. What is the real truth about Merle? Why the controversy? Why do so many registries frown on merle Pit Bulls? From the beginning to now. Learn about the breed and its history. 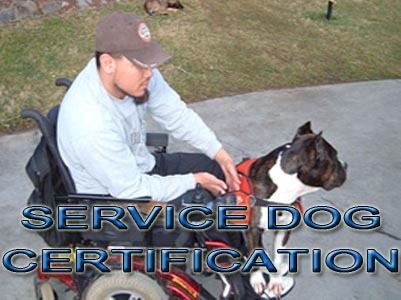 Do you own a Service Dog that is also a Pit Bull? Are you interested in one? 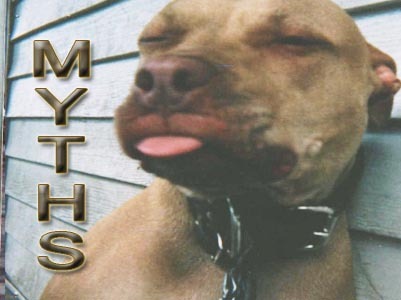 Learn the truth about Pit Bulls. 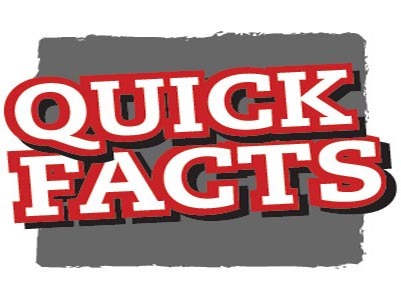 if you are tired of media sensationalism and bias it is time to learn the facts. Really? No Way? 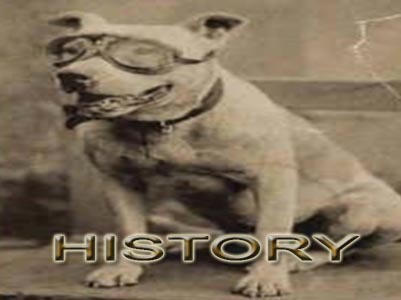 Understanding the myths about Pit Bulls. Folklore and ignorance seem to rule the day. 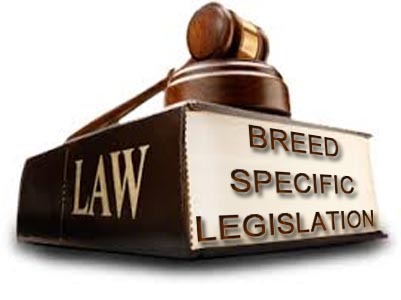 What is Breeed Specific Legislation ( BSL )? Are you in danger? What can you do to stop it? Defending the breed starts with knowing what to say. When you are prepared with facts and understand how to address attacks being waged against you as a Pit Bull owner you will be more prepared to educate the public on the reality of the breed and counter ignorance and bias. So what does THAT mean? 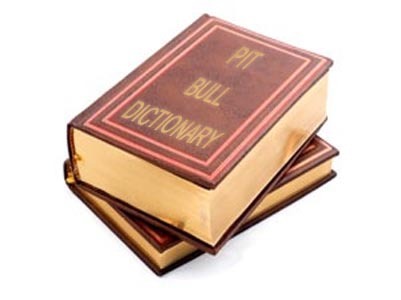 Quick guide to Pit Bull and pet related terms. A little fun with word search. 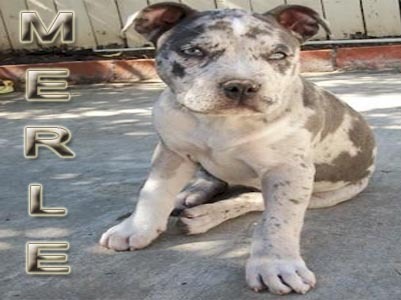 In the sections above we have tried to cover all the basic information about the Amerrican Pit Bull Terrier ( APBT ) dog breed. We hope that you will find it interesting and helpful. 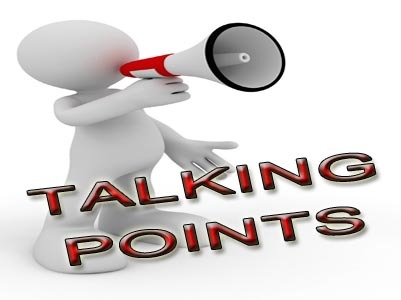 If you have content that you think should be added or would be helpful to others please feel free to let us know. We are always looking for great ocntent to add. 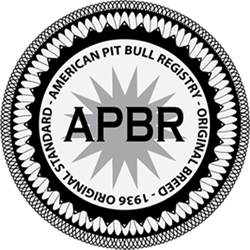 At the APBR we maintain the largest site on the interenet in regards to Pit Bulls. We are always looking for more though and are happy to hear any suggestions you might have.